It was a joy to unpack the artwork of Toronto’s Knotted Nest. 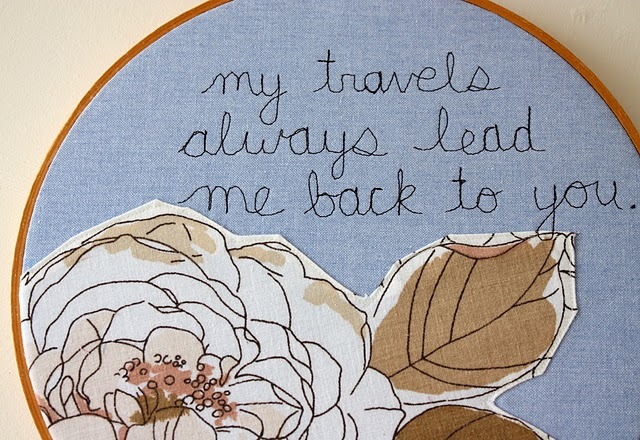 Kristen Wulff’s embroidered and mix media pieces for her show “A series of unrelated pieces” are just lovely. It’s hard not to fall in love with Kristen’s work and it’s themes of getting lost and being in the right place. 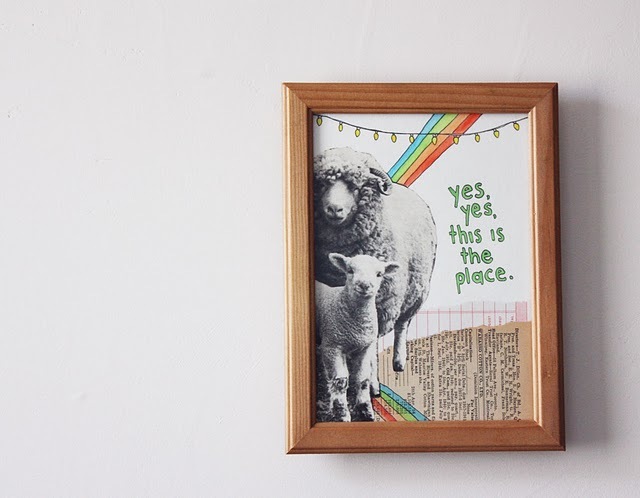 Be sure to stop by and admire her work, because like all of the art in the store, a blog post doesn’t do it justice. Even though you probably don’t need another reason to love Knotted Nest, it’s also affordable art ($30-$40), making it accessible for all art collectors.